Send your advertising materials to the Production Department at the above address. Materials are usually due about one week after the ad closing date. For answers to any questions you may have, contact the production manager by sending an e-mail to cate@tmbpublishing.com or by calling (847) 564-1127. Our magazines are members of BPA International, a leading provider of audited data for the marketing and media/information industries. 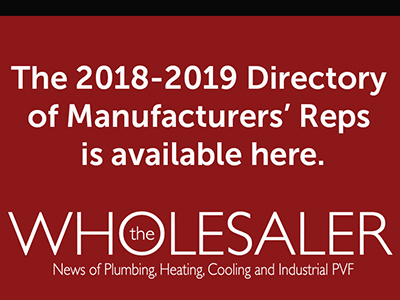 View the latest audited circulation information by clicking here. Questions? Contact your local sales representative or call (847) 564-1127. To help you also reach design professionals and wholesalers/distributors within the industry, TMB Publishing, Inc. offers combination rates when you place additional ads in its two other periodicals. For more information on combination rates, contact your sales representative. To contact anyone from our business, sales, production or editorial staff, please see the links below. Below you will find contact information for TMB Publishing's sales representatives.